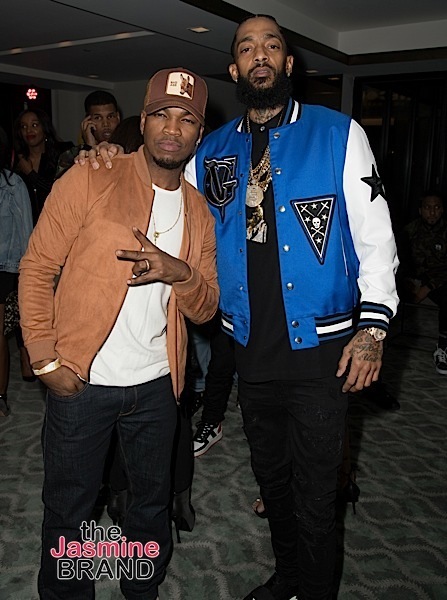 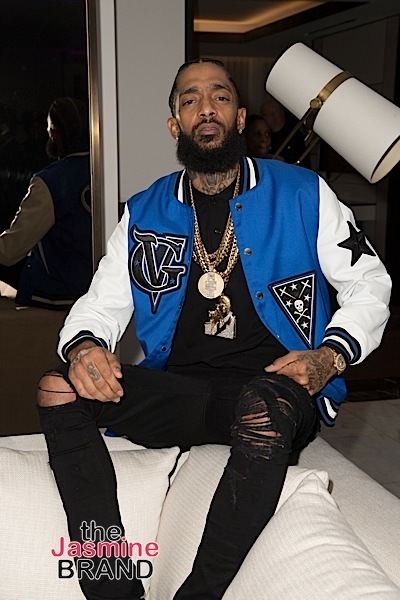 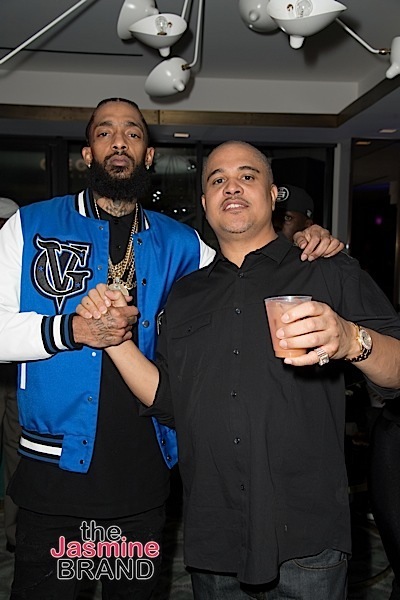 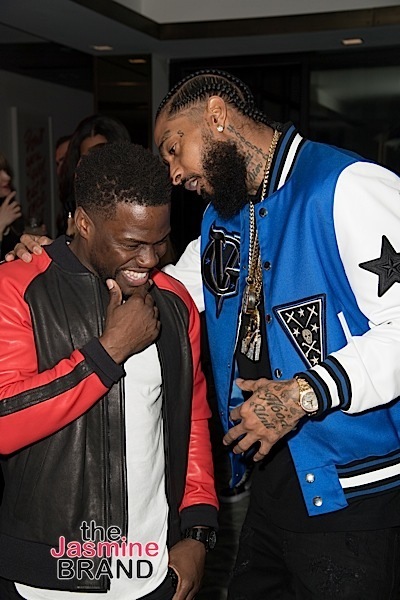 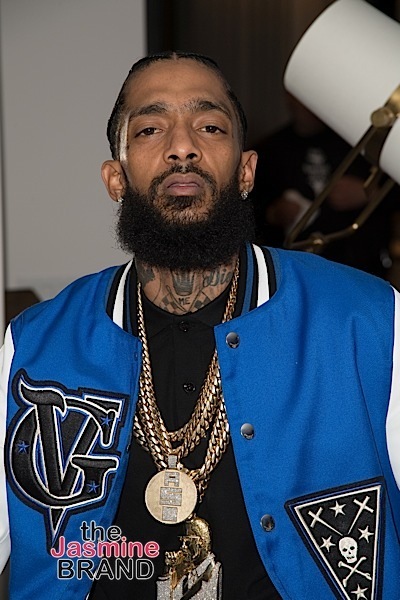 Over the weekend, Nipsey Hussle celebrated the debut of his new album, Victory Lap. 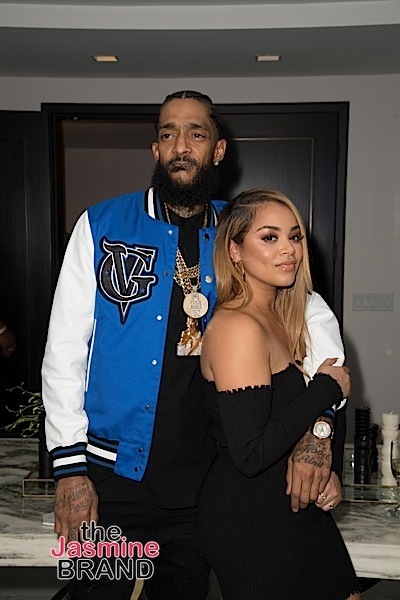 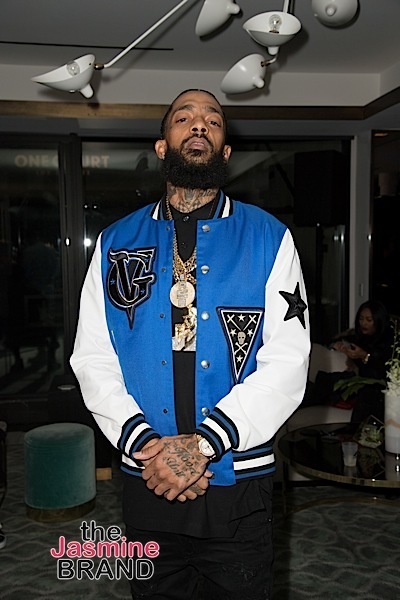 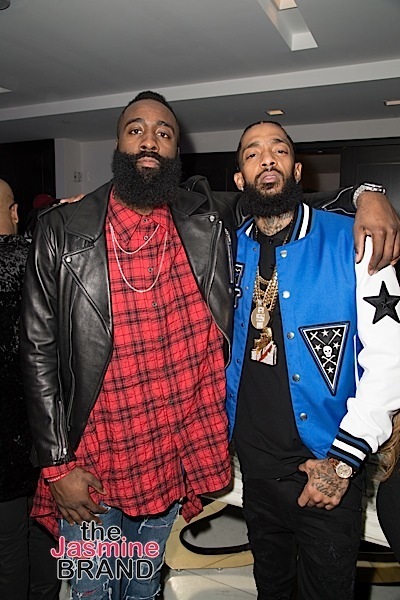 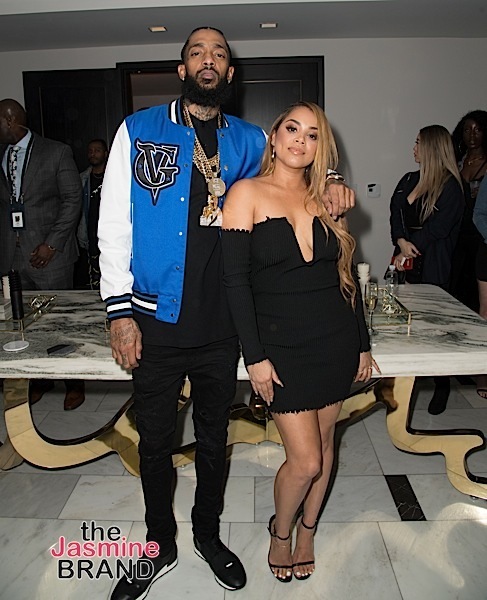 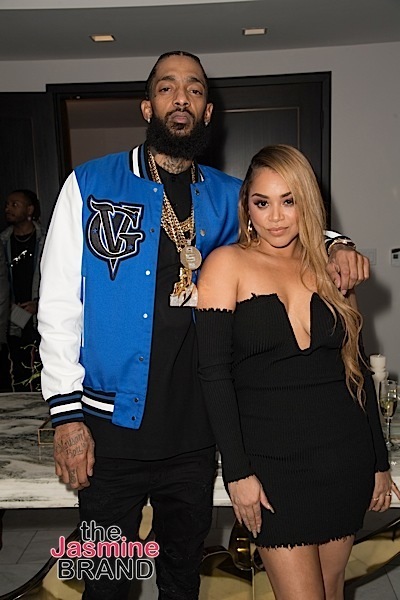 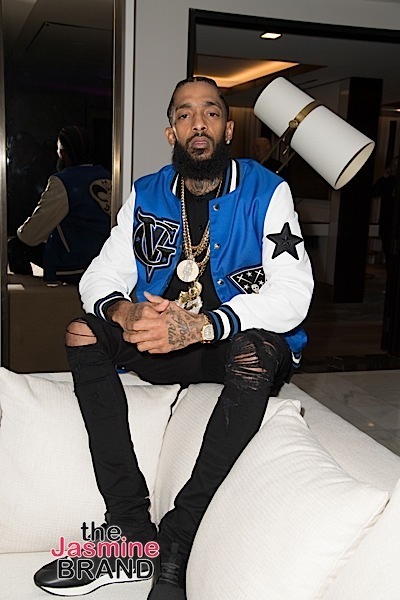 Held at the London Hotel in West Hollywood, NBA baller James Harden hosted the private party, along with Nipsey’s girlfriend, Lauren London. 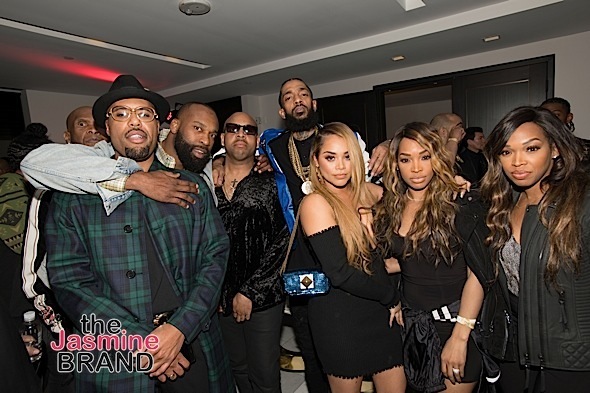 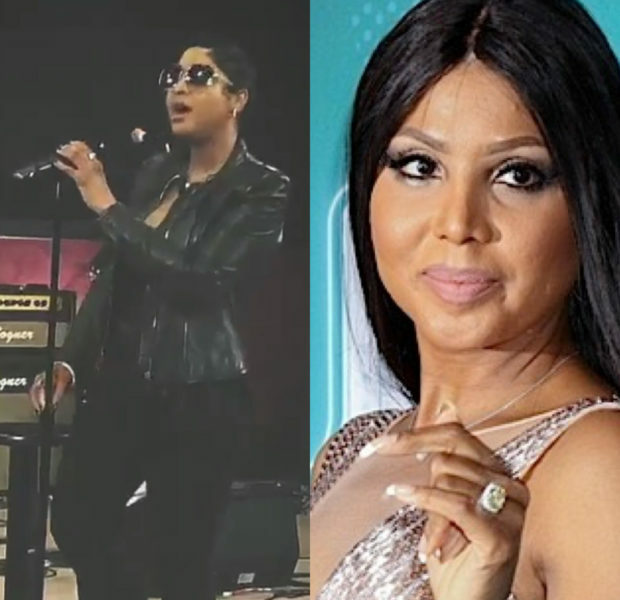 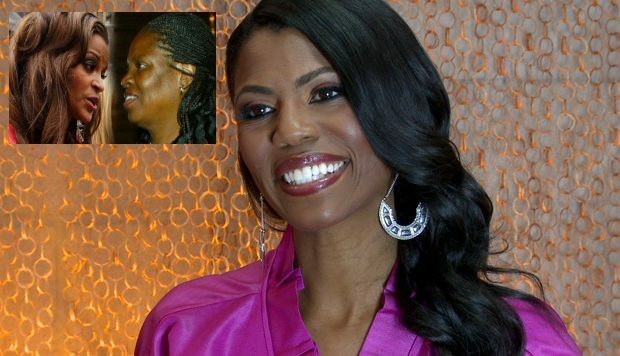 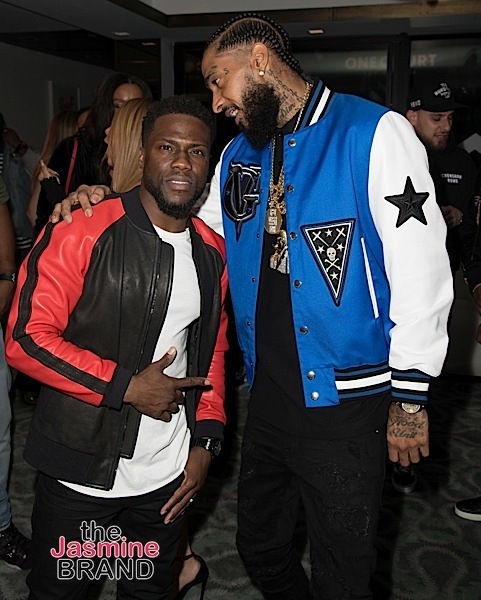 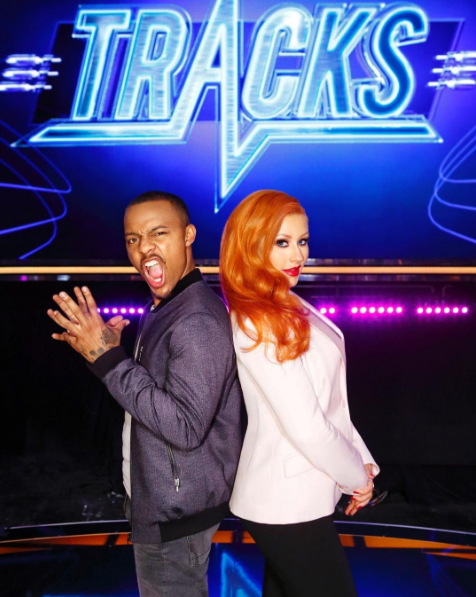 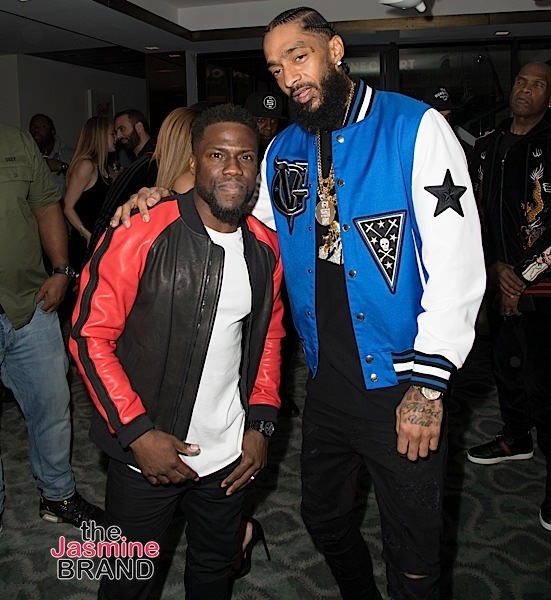 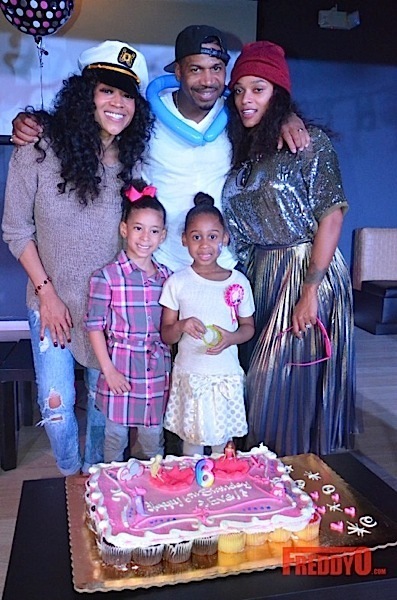 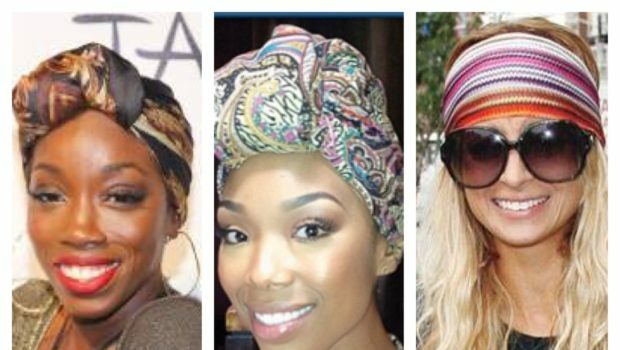 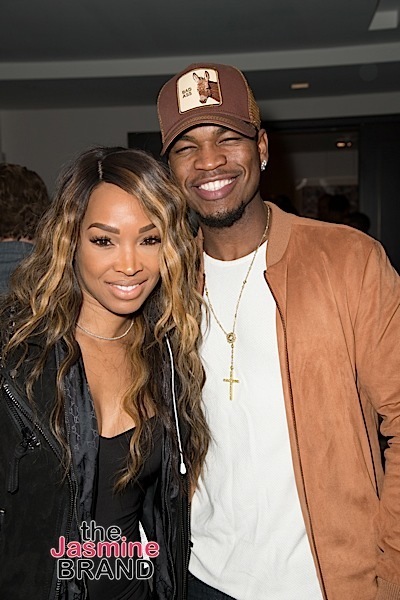 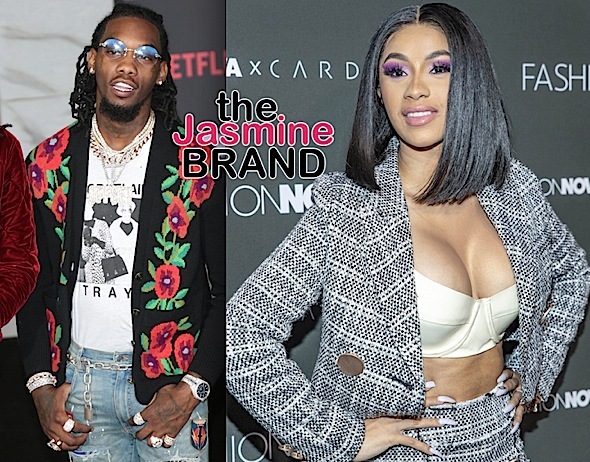 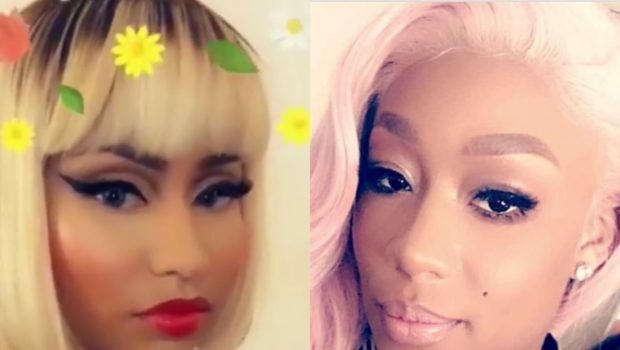 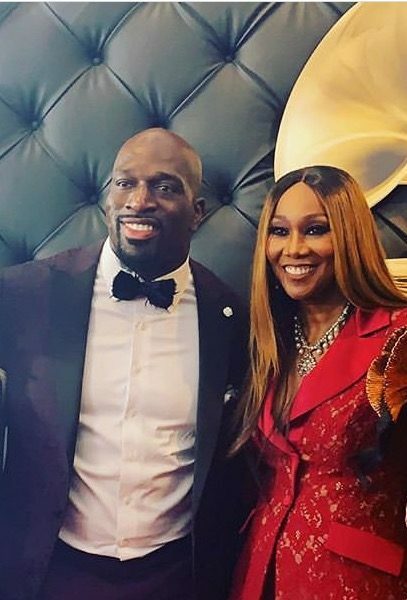 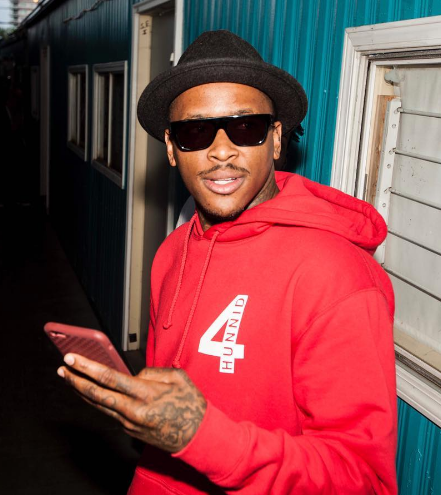 Celebrity guests included comedian Kevin Hart, former NBA baller Baron Davis, radio personality Big Boy, reality stars Khadijah and Malika Haqq and NeYo. 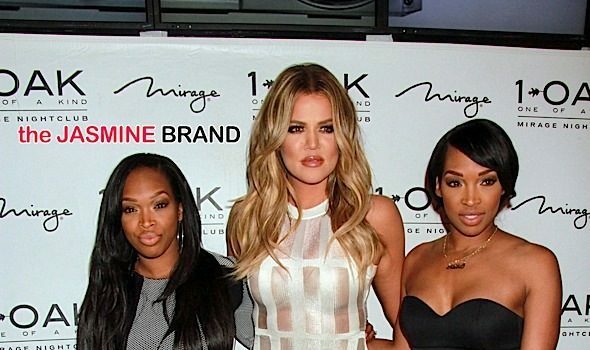 Dr. Oz Reflects On Big Ang’s Death: She acknowledged that cigarettes killed her.